Dedicated Indirect Jobs Woodland Biomass Power, LLC is responsible for approximately 40 dedicated indirect jobs, including fuel suppliers involved in collection, processing and transport of biomass fuel. 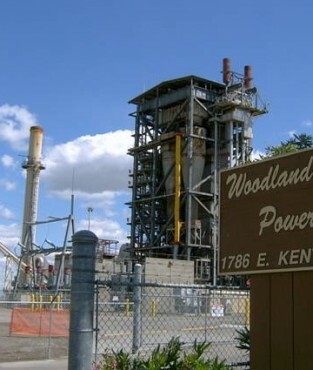 Generating clean energy, Woodland Biomass Power in Woodland,CA produces up to 25MW for their customers. The plant utilizes 260,000 tons of woody biomass fuel annually: that creates electricity to meet the needs of 25,000 homes. 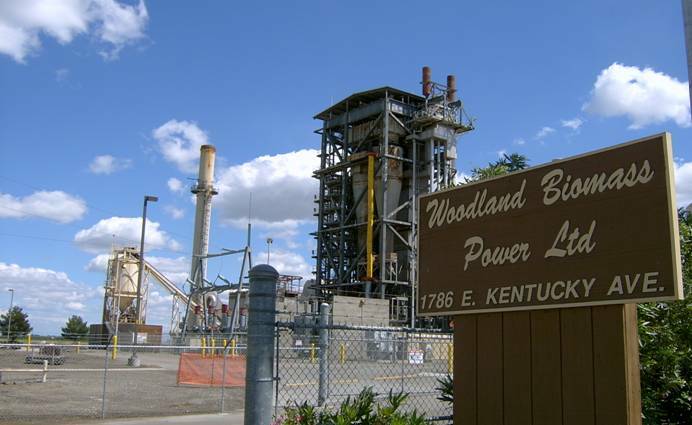 All renewable energy generated at Woodland Biomass Power is sold to Pacific Gas & Electric under a Power Purchase Agreement.The plant’s fuel comes from a variety of sources. These include: wood chips, urban wood waste, logs from forest thinning, tree/orchard trimmings, and agricultural waste such as nut shells and fruit pits. The plant also offers the local community a free drop off program to dispose of compliant wood waste. Woodland Biomass utilizes 50,000 tons a year, or more, of fuel that would have gone to a landfill or open-field burned. people are indirectly employed through Woodland’s fuel supply infrastructure. DTE also owns and operates 2 other California Biomass Power Plants. DTEES is committed to nationally cleaner energy and is actively seeking additional renewable opportunities throughout the US.